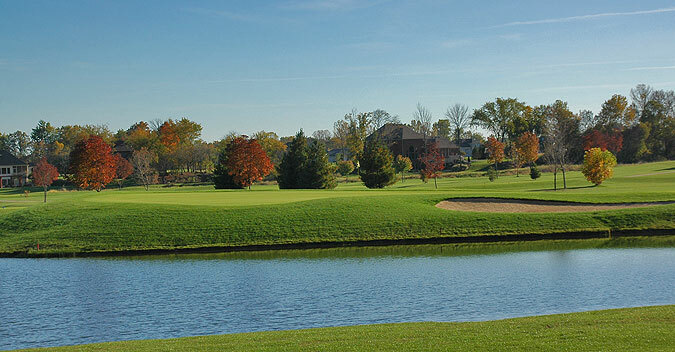 Bridgewater Golf Club in Auburn (just north of Ft. Wayne) is a 36-hole championship facility that affords golfers with an opportunity to play two distinctive layouts. 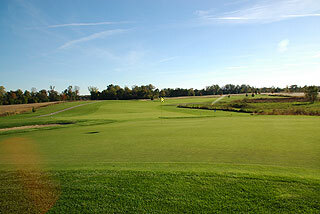 The West course is the original design (formerly under another name - recently purchased by the owners of Bridgewater) while the East course is longer, the more modern and upscale of the two. 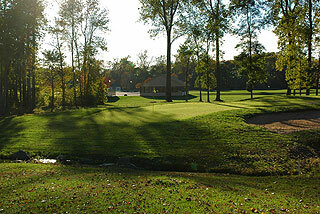 Each course has its own clubhouse facility. The West facility features a snack bar and pro shop, while the east clubhouse includes locker rooms with showers, a pro shop, snack area plus full service restaurant that is open Tuesday through Friday with a full menu, and through lunch on Sundays (closed Mondays). 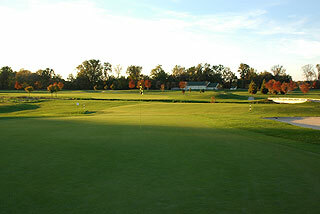 Near the East clubhouse is an extensive practice facility with full range plus short game practice area, and two putting greens. 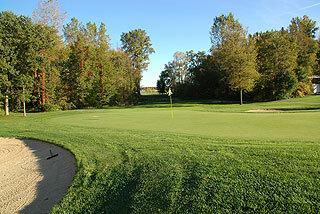 Banquet/outing facilities that can accommodate about 300 guests are adjacent. On course, each property features marking systems that include 100, 150 and 200 yard markers on the fairways and cart paths, plus sprinkler heads that are measured to the center of the green. 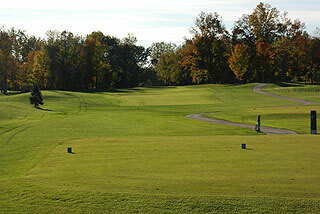 Pin placement information is posted on each scorecard. There is a nice variety of holes on each of the layouts, with service and a price structure that makes golf here a great value. The East Course is a wonderful design with a nice mix of generous and tightly tree-lined fairways that play over a rolling terrain. The opening hole is a beauty that demands careful placement off the tee, as a creek intersects the fairway twice on this challenging par four. The rest of the layout on the front is quite open, with greenside mounding and numerous water hazards providing the challenge. 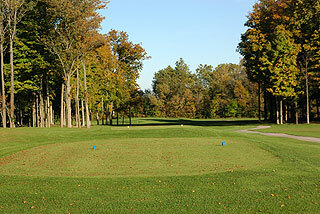 Numbers 10 and 11 are tree lined and both play over clear-running creeks. 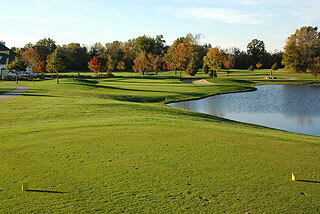 Holes 12-17 are links style while the par five 18th tightens up with a daunting approach over another creek. The manicured conditioning, sculpted tees and bunkers, and considerable water hazards make this my favorite nine of the 36. 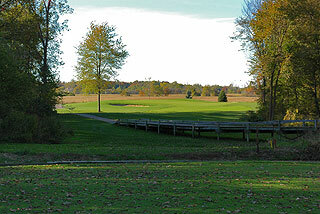 The tips on the East Course measure 7272 yards with a 137 slope, while alternate tees play to distances and slopes that measure 6755 yards/129 slope, 6223 yards/1213 slope, 5470 yards/119 slope and 5107 yards with a slope of 117 from the gold sets. Golfers will have to navigate the 52 sand bunkers located greenside or along the landing zones near the fairways, and water comes into play in some shape or form on 16 holes. 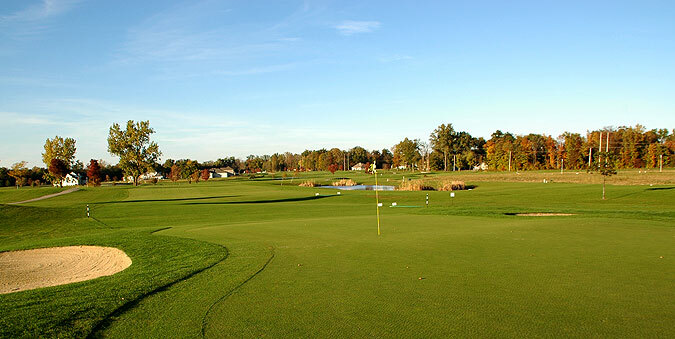 With two courses on property, great practice facilities, a fine restaurant and wonderful event rooms, Bridgewater is a great place for outings and special events. For more info, visit our page for the course, with direct link to their website by clicking here.